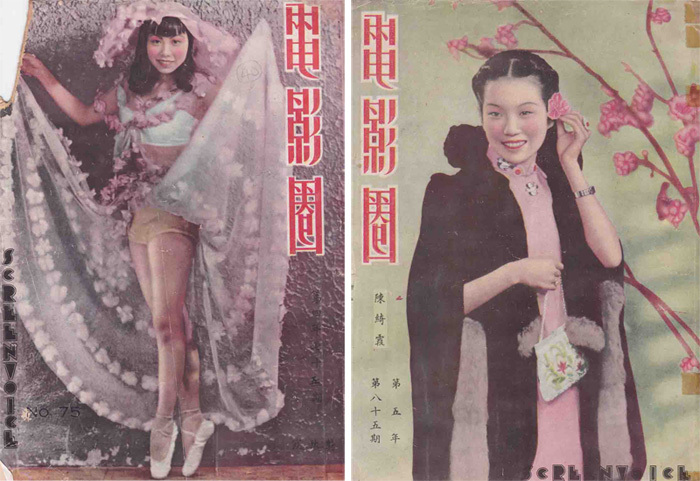 Wong Han Min, an avid private collector of film memorabilia, shares some of the early film-related publications from Singapore and Malaysia. What were the films distributed and who were the audience? Take a look at some of the early film magazines such as Picture Book and Screen Voice.